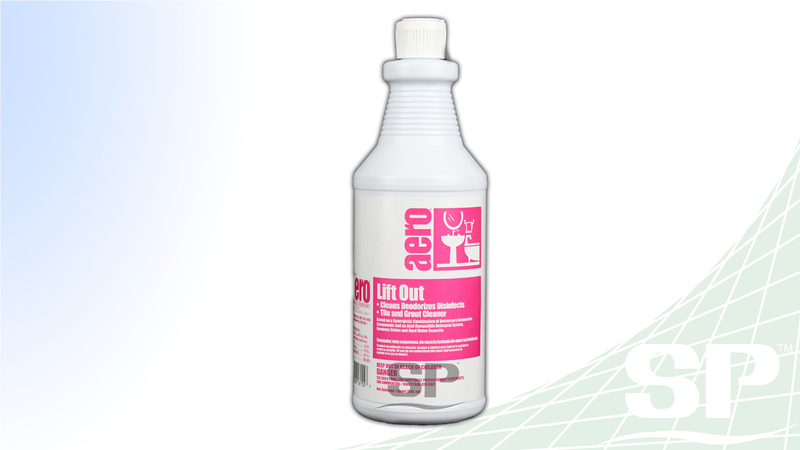 Lift-Out is a one-step foamy cleaner-disinfectant for efficient removal of lime, soap scum, hard water deposits, uric acid salts, and discolorations from various bathroom surfaces. 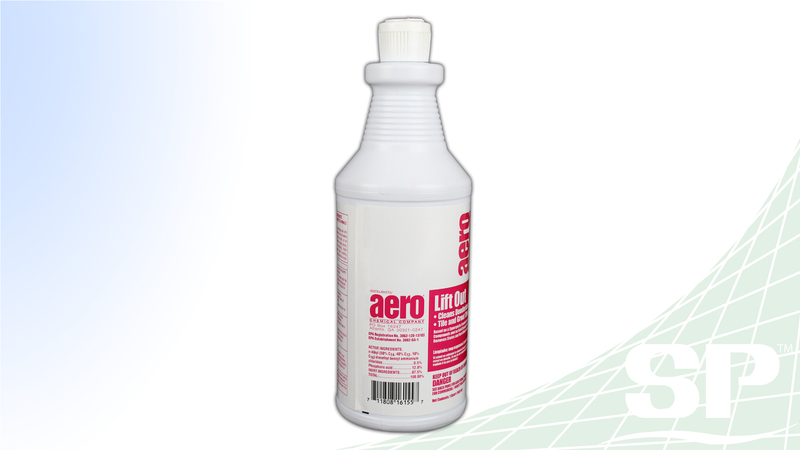 With its ability to create a foamy spread, Lift-Out is able to deeply clean and disinfect hard to get out bathroom messes. 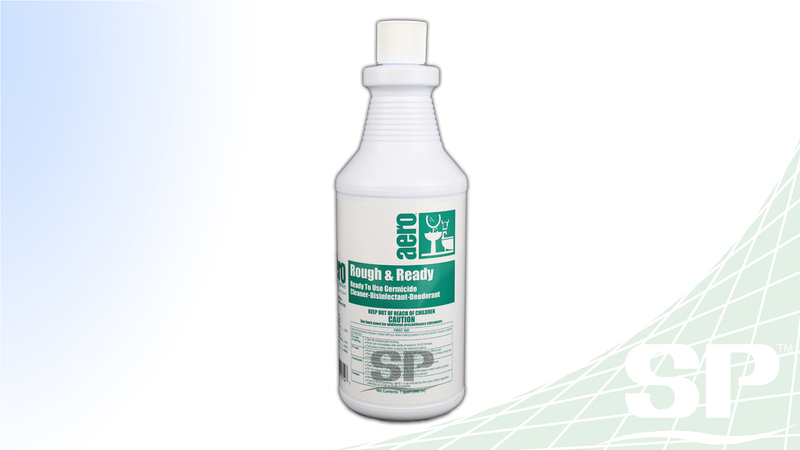 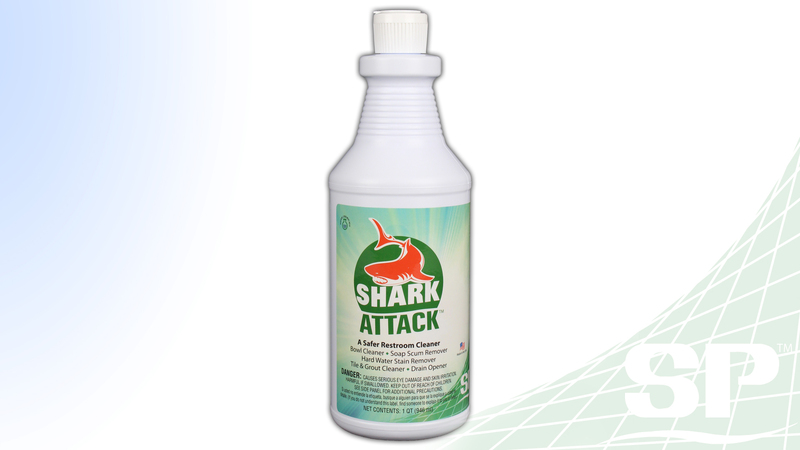 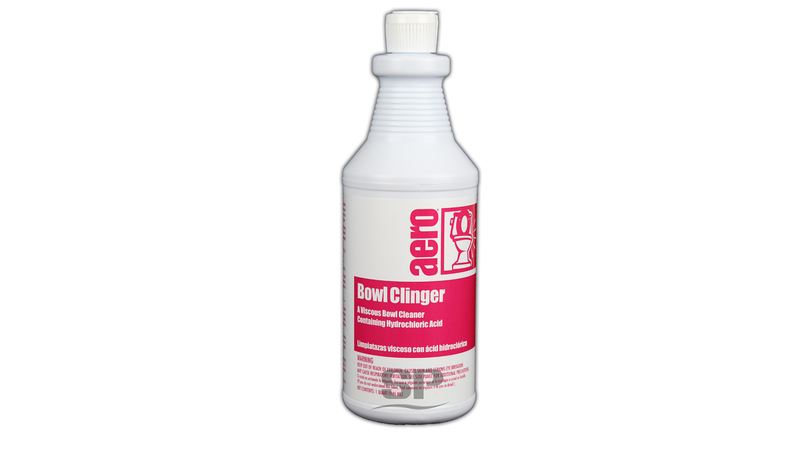 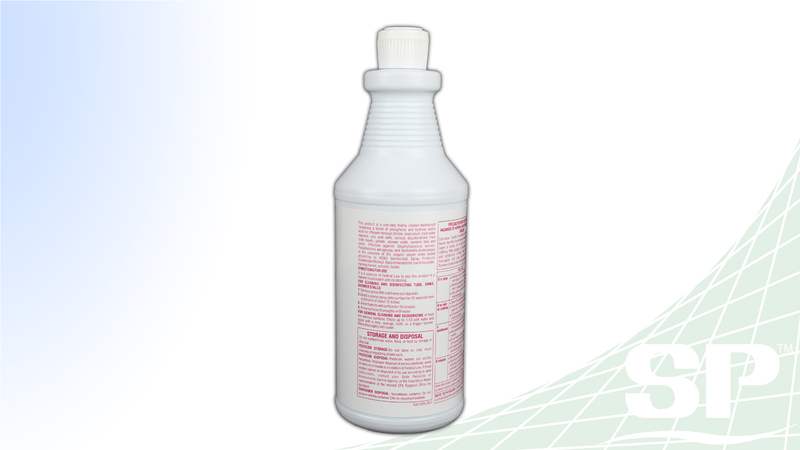 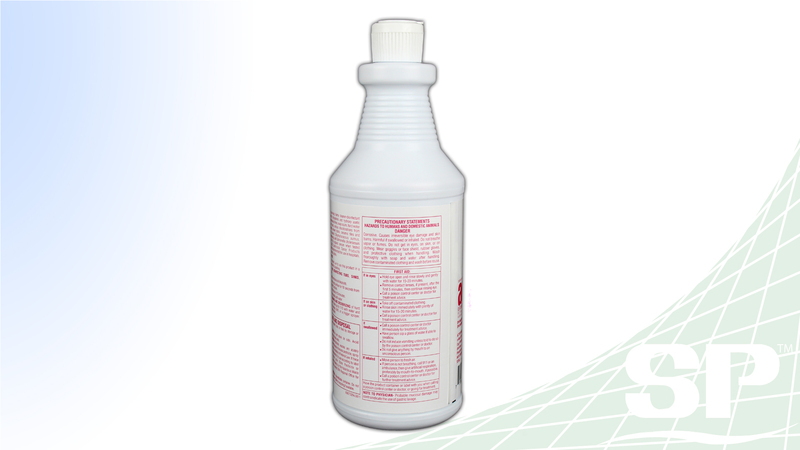 Rough & Ready is a ready-to-use non-acid disinfectant cleaner that works excellently on restrooms and toilet bowls.